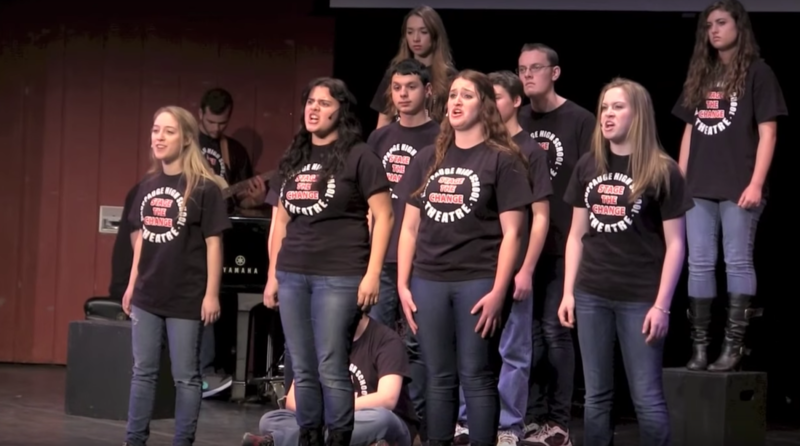 ​﻿﻿Stage the Change will be holding its sixth annual conference at Tilles Center for Performing Arts at LIU Post. Students will be challenged to identify problems that personally motivate them and create artworks that spread awareness and begin conversations about change. 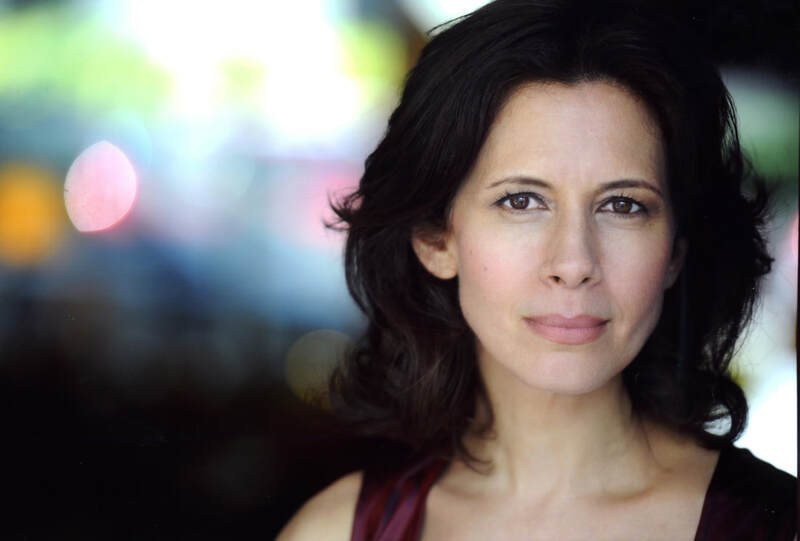 Jessica Hecht is best known to TV audiences for roles on the iconic series FRIENDS and BREAKING BAD. An acclaimed stage actress, Hecht has appeared on Broadway in productions of THE PRICE, FIDDLER ON THE ROOF, THE ASSEMBLED PARTIES, HARVEY, AFTER THE FALL, THE LAST NIGHT OF BALLYHOO, BRIGHTON BEACH MEMOIRS , JULIUS CAESAR , and A VIEW FROM THE BRIDGE for which she was nominated for a Tony Award for her performance. She recently appeared on stage at Lincoln Center Theater in ADMISSIONS for which she received an Obie Award and was also nominated for an Outer Critics Circle Award. Represent your business at Stage the Change!